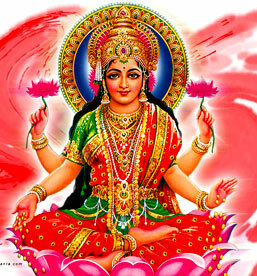 Goddess Mahalaxmi and pacifies planet Saturn. Good health and wealth is blessed Seven face rydraksha is symbol of Saptamatrika It is also worship as Saptarishi.Seven-face is beneficial for business and service success. It helps in overcoming the malefic effects of saturn. Blesses its wearer with secret wealth and vashikaran(control over others). It is also helpful in curing long standing diseases. It is helpful for achieving wealth. It can be wear at right arm and on neck. 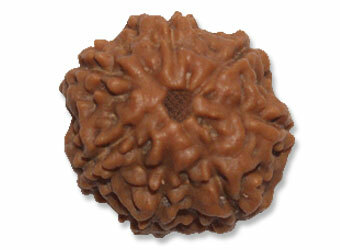 Big size Nepali rudraksha is said to be more effective.